These luxurious Lamborghini Gallardo models will have you itching to tear up the highway and feel the wind rushing through your hair. The ultra-plush sports car is one of the most popular models by the Italian automaker since its introduction in 2004. The supercar is a top choice for exotic auto enthusiasts and motor heads who love to create customized rides. 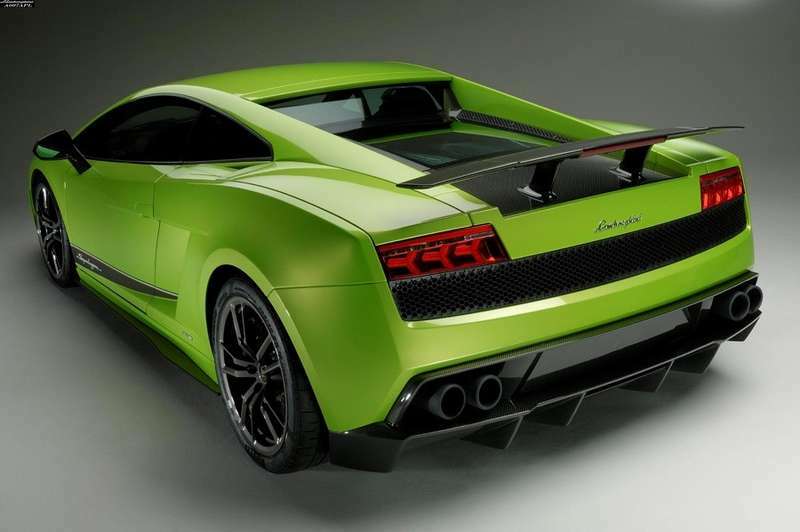 Whether it's decked out in a solid gold paint job or dazzling racing rims, the Gallardo never fails to look fierce. Named after a breed of fighting bulls, the demonic vehicle packs a punch thanks to its V10 engine. The low, angular profile is one that is immediately recognized and guaranteed to get heads turning and cellphone cameras flashing. Lamborghini has also produced a number of limited-edition models to celebrate its monumental history in the auto industry. Dripping in drool-worthy details, these Lamborghini Gallardo models are proof why this Italian supercar marque continues to have people lusting for more.